To order any of the recordings here, contact Andrew Burn, a.burn@ioe.ac.uk. This album (also on sale at Heffers Music Shop in Cambridge) features our eclectic mix of folk music, with tunes and songs from Ireland, Scotland, England, America and Galicia. These are sets we typically play for listening at ceilidhs, in between dances, though there are also some dance tunes. 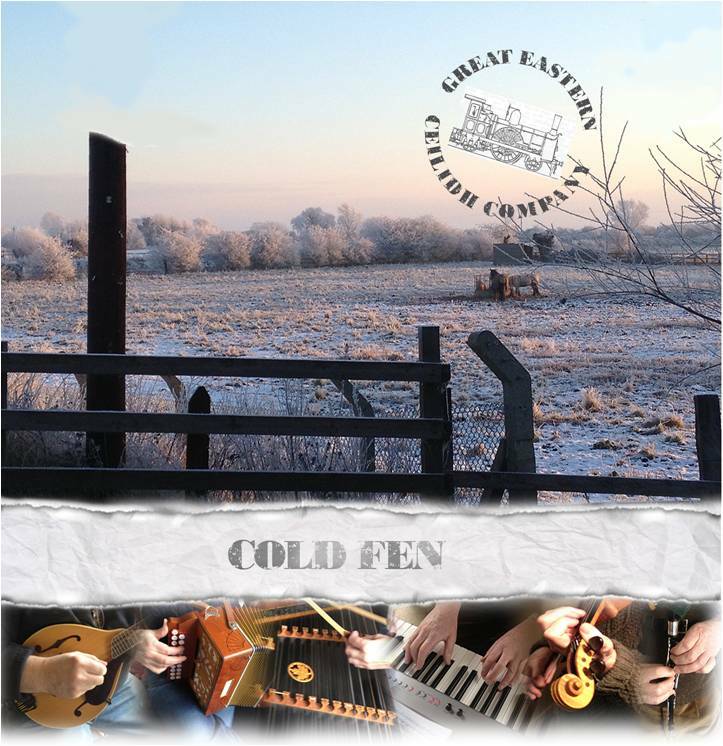 Two sets contain tunes we wrote: the title track, Cold Fen, is an evocative slow air by Greg; and the Three-Day Week and Alan Burn’s Memorial Jig are 48-bar jigs by Andrew which we play for The Bridge of Athlone. These are sets we have played at Cambridge and East Anglian folk clubs over the years. 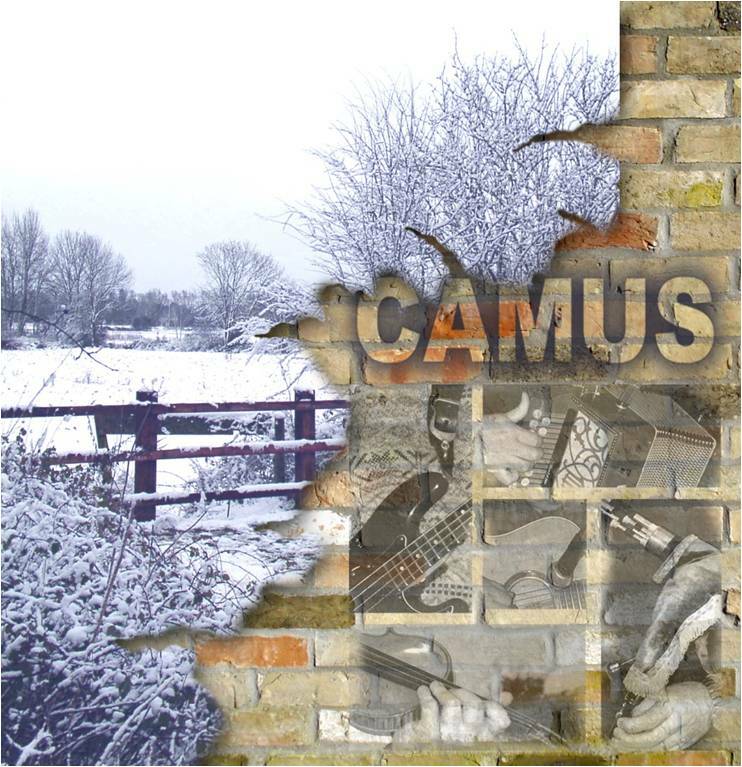 The album features two lineups of Camus, with Greg, Andrew and David as the core band. In the first lineup they are joined by Brian Cleary and Debbie Patterson-Jones; in the second by Mike Nelson. 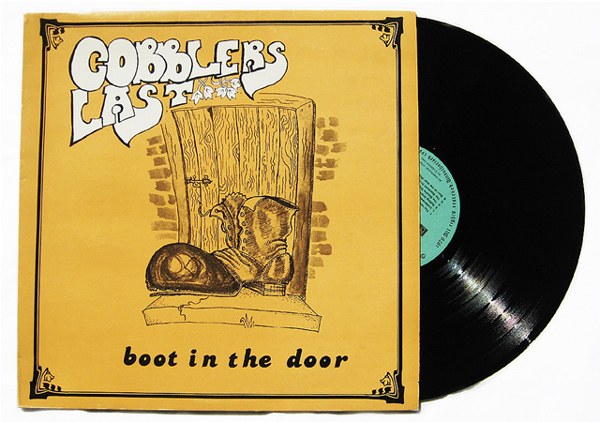 We also have a limited number of this rare 1979 vinyl album on the Banshee label which features Andrew, Greg and David, along with John Pethica and Pam Cooper. It was recorded at the historic Cambridge studio Spaceward, and features in the Spaceward Studios archive. Contact us for price. And here’s a bonus track: Planxty Irwin, by the 18th century blind Irish harpist Turlough O’Carolan. We recorded this at Spaceward in 1978 as part of a demotape. It features Greg on fiddle, David on flute, Andrew on whistle, with Pam Cooper on concertina and John Pethica on accordeon. 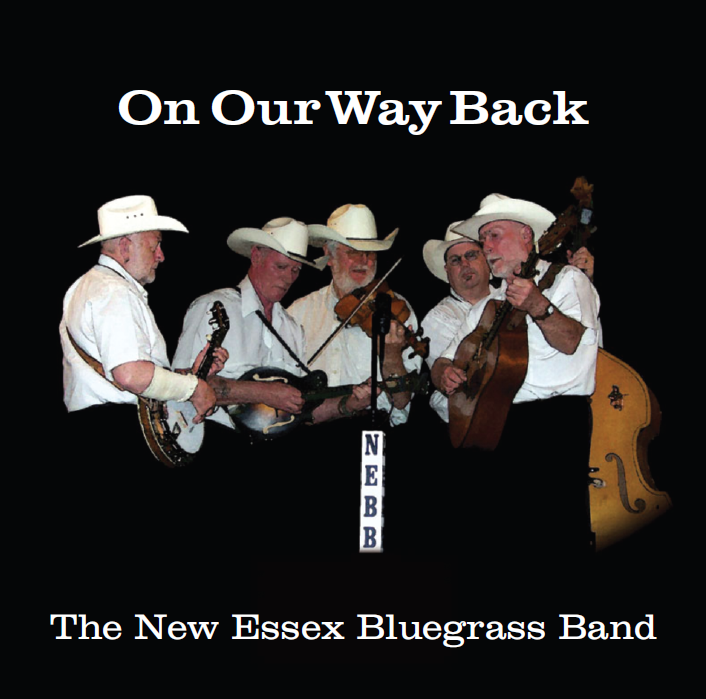 The following two CDs are by The New Essex Bluegrass band, in which Greg plays fiddle. To order, contact Greg Smith, greg-smith@homecall.co.uk – and visit the band’s website. 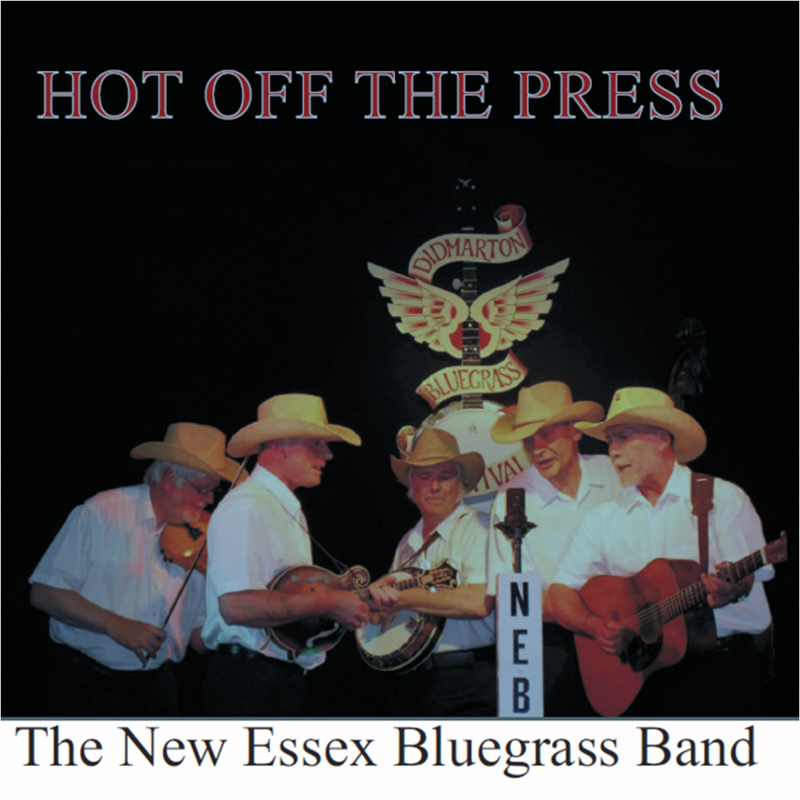 The New Essex Bluegrass Band: Hot off the Press. The New Essex Bluegrass Band: On Our Way Back. Yes, we remember it well. Very wet but great event! The tunes we play for Lucky Sevens are The Humours of Ballyloughlin, the Kesh jig, and the Tenpenny Bit. If we get a moment we’ll put a version up here!